Hello everyone! I have been busy, busy, learning and experimenting on my new Macbook Pro. The more I learn on it, the better I like it. I also took the plunge and loaded MDS II plus on it. I'm loving the new features. I am definitely giving my brain a workout these days. I made this page to match the Mis-stitched layout posted earlier. I'm working on an 8.5 X 11 album as I'm learning the computer and new MDS. You can try out MDS II yourself for free. 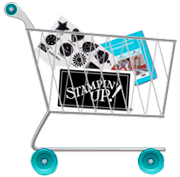 Just go to the Stampin' Up website, create an account, or sign in, and the rest is easy peasy. Click on the free 30 day MDS II trial, and you'll be walked through the process. 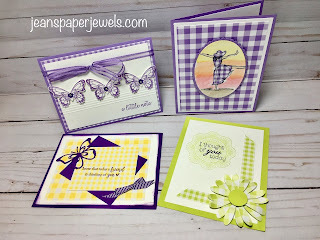 I am a retired Band Director that has always loved stamping and scrapbooking. 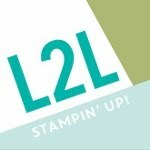 I became an independent Stampin' Up! demonstrator soon after attending my first workshop. I am here to share my love of paper crafting. 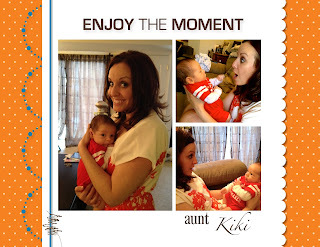 Contact me to schedule a workshop, class, or simply to ask a question. I would love to hear from you. The content of this blog is my sole responsibility as an independent Stampin' Up! demonstrator. 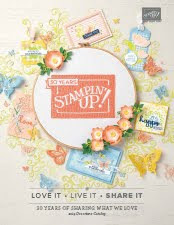 The use of and content of the classes, services, or products offered on my Demonstrators Business Web Site, personal blog, website, or other Internet medium is not endorsed by Stampin' Up!"